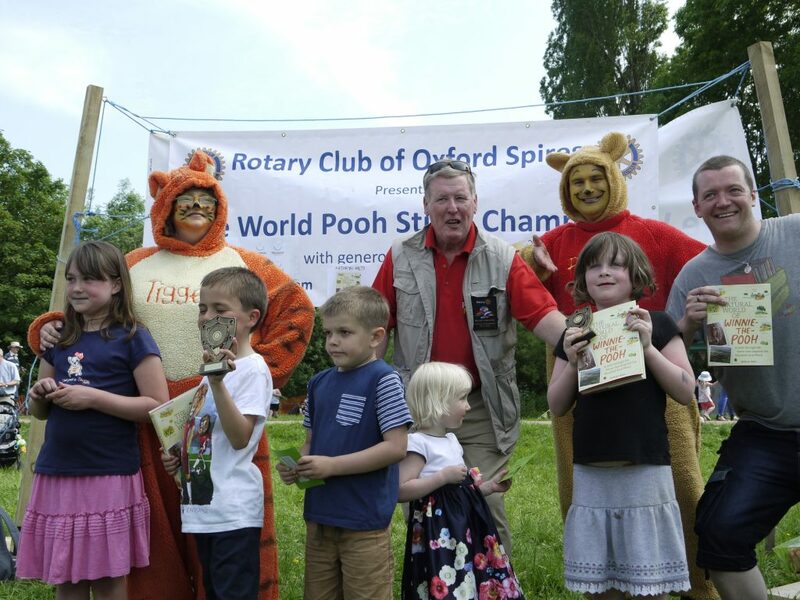 On such a beautiful sunny day in Witney on Sunday 5th June the World Poohsticks Championships took place and everybody had a fantastic time. The rivalry between the players in both the Team and Individual events was fierce, but in the end the Rotary Club of Oxford Spires managed to find the winners for 2016. Find out who the champions at the Official World Poohsticks Championships website.